This year’s Salon Privé will be its eighth year and takes place from the 4th to 6th of September at West London’s Syon Park and is firmly established as one of the UK’s most prestigious Luxury Super Car Show & Concours d’Elégance.  This year a new addition to the show will be a stunning and unrivalled (in the UK) collection of hypercars. The first manufacturers to sign up to this new collection with their hyper cars include Pagani, Koenigsegg, McLaren and Exagon Motors. This lawn, in addition to the Concepts and Prototypes collection and 70 other sports, luxury and super cars on the front lawn, the 100 Concours entries on the back lawn, together with the luxury brands village, RCA design exhibition, and Art and Memorabilia Fair elevate Salon Privé to the premier exclusive automotive show in the British calendar, rivalling the best Concours and Super Car gatherings of the world. 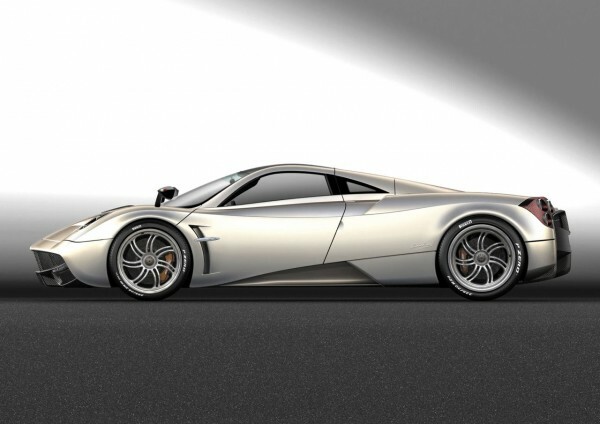 Pagani’s latest and stunning offering weighs in with 720bhp and 740 lb ft of torque from a 6-litre V12 Mercedes AMG-derived engine, powering the Huayra to 60 mph in just 3.3 seconds. 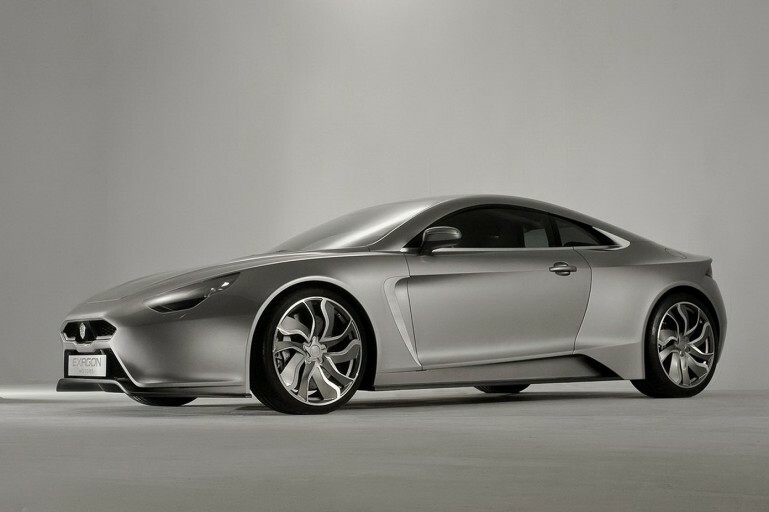 Its top speed is 230mph and the price is around £850,000.00. Current holder of the title ‘Top Gear Hypercar of the Year’. Sweden’s finest and a previous production car world land speed record holder, the carbon-fibre Koenigsegg is developed entirely in-house, and comes with a price tag of over £1million. 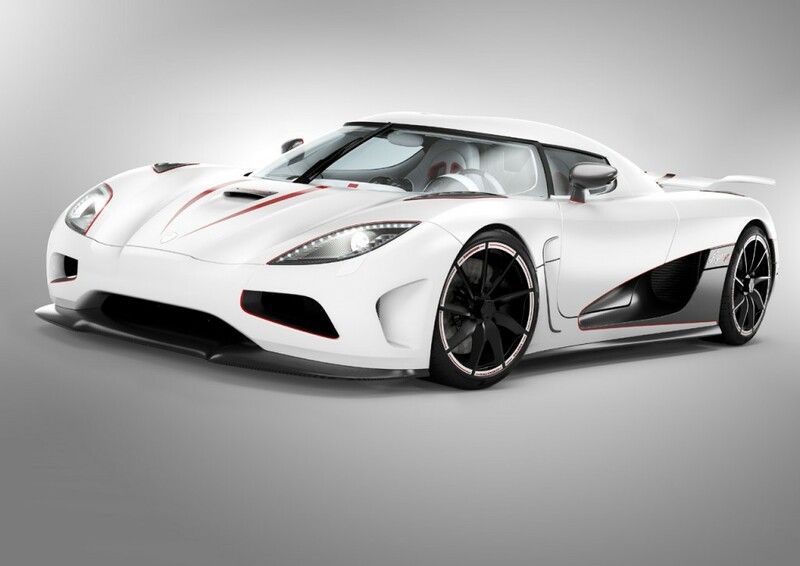 The Agera R boasts a top speed of 26omph, and reaches the first 62 mph in just 3.1 seconds, thanks to its 5-litre twin-turbo charged V8 engine developing 940 horsepower with 810 lb ft of torque. 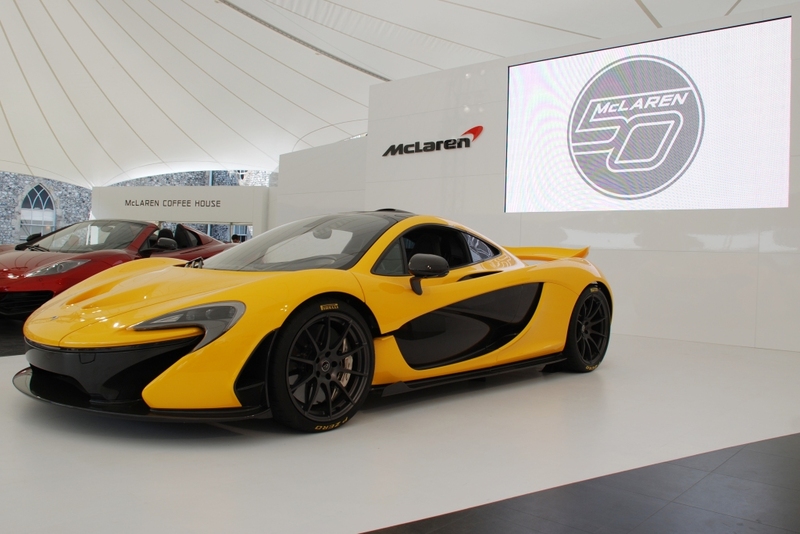 McLaren’s plug-in hybrid hyper car, and the only British representative on the first Salon Privé Hypercar Lawn. Only 375 units will be built and come at a starting price of £866,000.00. Its top speed is 230mph, powered by a 3.8-litre V8 that develops 903 bhp and 664 lb ft of torque. In electric mode the car also has a zero-emissions range of 12 miles at 31mph before the petrol engine fires up. A full electric entry from France’s Exagon Motors. The Furtive eGT is capable of a 155mph top speed and 62mph in 3.5 seconds, derived from two water-cooled motors developing 148 kwh each and a total 402 horsepower. The car is capable of 223 miles urban driving on a single charge of its lithium-ion battery, and is priced at around £400,000. Final entries will be announced shortly – see them all, and much more at Salon Privé 2013. If you need to be convinced further to attend this wonderful event then read our review from 2012 here. See you there!